A huge and heartfelt congratulations to ACS member Miriam Escofet for winning the 39th BP Portrait Award. The BP Portrait Award is considered to be one of the most prestigious portrait painting competitions in the world and represents some of the very best in contemporary portrait painting. 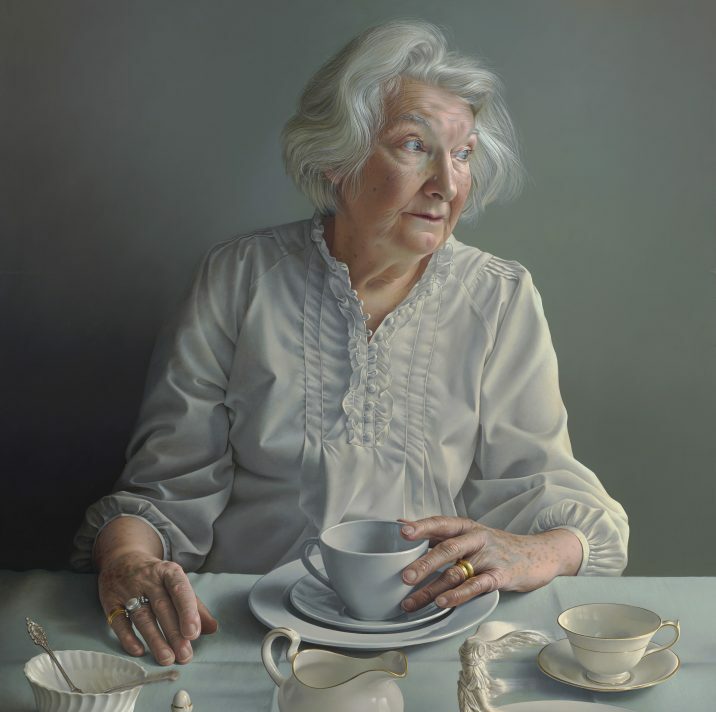 For her winning painting, An Angel At My Table, Escofet captures the stillness of her subject – her mother who is also an artist – with an interesting use of perspective that viewers should keep an eye out for.